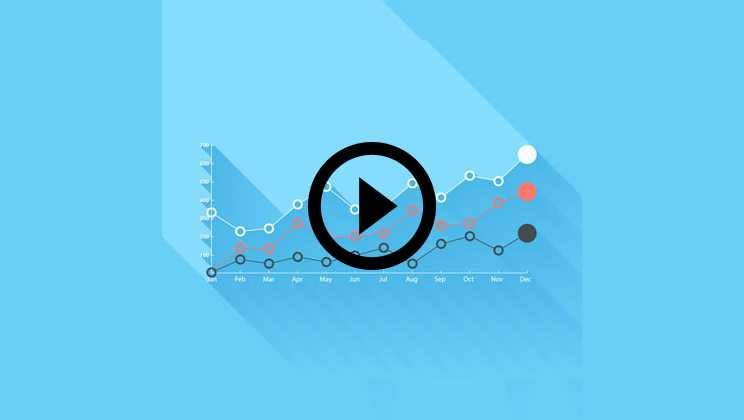 This Minitab Training includes 5 comprehensive Minitab courses with 16+ hours of video tutorials and Lifetime Access. It is an amazing collection of practical and hands-on learning of the most updated training programs and projects in the area of Minitab and its application. You will also get verifiable certificates (unique certification number and your unique URL) when you complete each of the 5 courses. This Minitab training will help you learn Predictive Modeling, Analysis of Variance ANOVA, Correlation Techniques, Regression Modeling using Minitab Software. Minitab is a tool for data analysis and it preferred by a lot of companies and individuals. This course teaches major functionality of Minitab in a very elaborative and practical manner. Let’s understand the course offerings in more details first and then we shall talk about more details such as pre-requisite and benefits of this course. 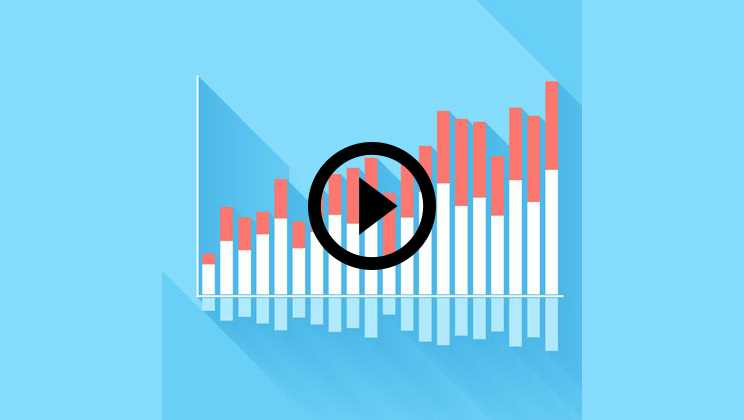 1 Minitab descriptive statistics This is a 3-hour course which starts with an introduction to Minitab and predictive modeling. Non-linear regression is also covered. Descriptive statistics such as mean, variance etc. are also taught. This lecture is very detailed and contains many examples and exercises. 2 Correlation techniques and implementation in Minitab This is more than 2hours long and talks about many important concepts related to statistics and Minitab. The focus is on correlation technique and implementation of the same in Minitab. Correlation is important for many data analysis use cases. 3 Analysis of variance- Anova in Minitab This one is a relatively short video where the concept of anova is explained to the candidates. Along with anova, the chi-square test is also performed and a use case is also explained. The video is of 40 minutes length. 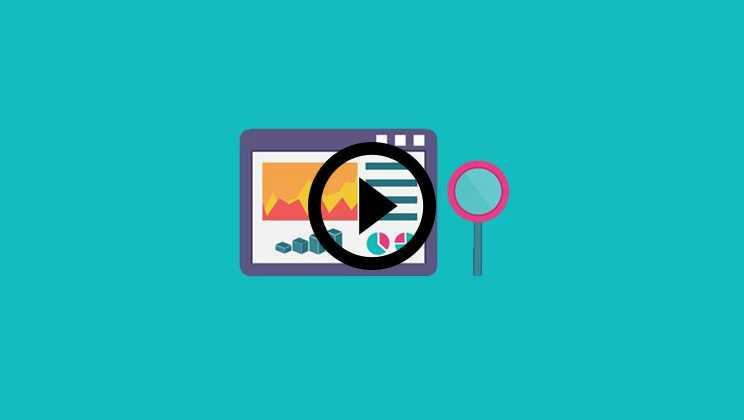 4 Regression Modeling with Minitab Regression modeling is a major idea in statistics and data analysis and hence the video in this module is more than 9 hours long. It teaches linear regression, multiple linear regression, data interpretation, result interpretation, explanations along with examples and practice exercises. 5 Predictive modeling and implementation using MS Excel This one is an hour-long video where the instructor teaches how predicting modeling can be done in MS Excel. Anova, t-test, regression and many other techniques are shown in excel. Let’s understand what Minitab is and what is its use. Minitab is a statistical software which was developed by the University of Pennsylvania in 1972. It is used mainly for data analysis, statistical pattern detection, and application of statistics in data crunching. 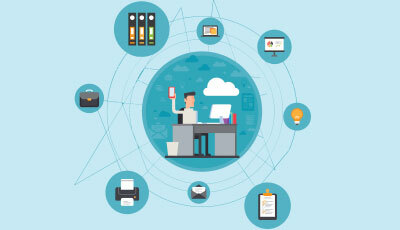 Minitab automates calculation, generate graphs and provide other such functionality which ensures that the user focuses on data analysis and interpretation of results only. Minitab has been used widely across the world both in the industry as well as in academia for data analysis purpose. It is available for free as a trial version, but the entire feature of product needs to be purchased for commercial use. What tangible skills will I learn from this Minitab Training course? 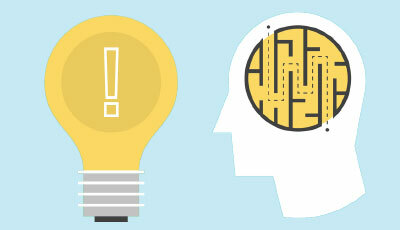 Data Analysis is a strong skill and is required by almost all companies. Which today is data science, until a couple of years ago it was data analysis. All industries and business require data analysis be it retail, manufacturing, automobile, share market, banks etc. Minitab teaches important data analysis skills. These skills are taught in such a generic way that the user can apply this with other data analysis software as well. Data Cleaning, transformation, correlation, Anova, Chi-squared test, regression, multiple regression and charts preparation are some of the techniques that the users will learn from this Minitab training. They also learn how to perform these analyses in excel as well. For better outcome and proper understanding of the course material, certain pre-requisite is a must. Candidates should have an interest in mathematics and statistics and they must have a strong background in it. Usually, someone with a degree in mathematics, statistics, computer science or related field of engineering is most suitable. If one knows anyone programming or scripting language then it is an added advantage. Minitab does not require any coding and all the functions are a simple click and select, but still, there is a possibility of coding. Similarly, macros can be written in excel to automate many tasks and create user-defined functions. Thus, knowledge of programming becomes an added advantage. Apart from the above, candidates should have a desire to learn and apply his thought process as data analysis is a creative mind’s thing. The course is designed for anyone who wants to become a data analyst. It is ideally suited for junior data analysts, Basic excel users, data analysts who want to learn Minitab, business intelligence professionals, data engineers, non-technical managers who are working towards report generation and project performance analysis, MIS professionals and last but not the least students and fresh graduates. This Minitab training teaches advanced data analysis skill which has application across all verticals and industry segments. Usually, pay package in data analysis is better than mundane software jobs such as web developer or back-end developer in small companies, thus fresh college graduates should learn this skill and directly try to get a job in this field. As such courses are not taught in colleges and universities, online courses like this one is a great life saver. This is also one of those courses where even non-technical background people can apply and learn because it does not require any coding skill, to begin with and little bit coding whatever is needed can be picked up as and when needed without much of a roadblock. Is this field growing? Is there enough demand for data analysis people? Yes. 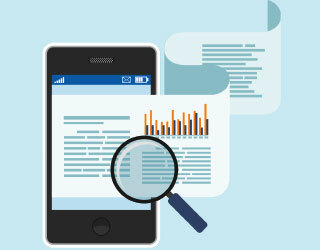 Data analysis is a growing field and the proof of this could be continuous growth in data. With the advent of social media, mobile devices and large-scale use of the internet, data volume is growing and hence the need to analyse the data is also growing. There is good demand in the market for skilled professionals and industries are paying well. Do I need to be very good with mathematics and statistics to understand this Minitab training course? One need not a master’s in mathematics or statistics to learn this course. But if you have an enquiring mind and if enjoyed your mathematics classes in school and college, you are fit for the course. You don’t need to revise any of those materials, neither do you need to fear. The only requirement is that the candidates should have interested in the subject. How is this Minitab training course different from other data analysis courses available in the market? This Minitab training teaches three tangible skills: data analysis, Excel and Minitab. There are only a few courses which do that. Having knowledge in all three ensures that the candidates get a good exposure on the subject and also better prospects from a career point of view. Usually, after this course, candidates start applying to jobs and interviews and they get to highlight on their resume. That itself should be the highest and most rewarding career benefit out of this Minitab training. Many of our past students have managed to get into better jobs and higher pay. 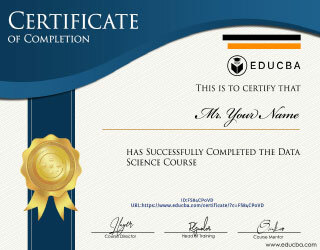 The course also provides a certificate which carries value and shows the skill sets of candidates. Using these certificate, candidates can also groom their resume, apply for promotion in their current organization or internally switch to data analysis role. The third benefit comes in term of development and growth, because of the nature of the course candidates develop an enquiring mind, it learns to analysis everything and thus learns to make a better, more informed decision. Thus, this Minitab training teaches a more effective way to think and decision-making skill. Great course, Great information! The training videos were titled properly by section and the course was divided up into sections that was very easy to understand. 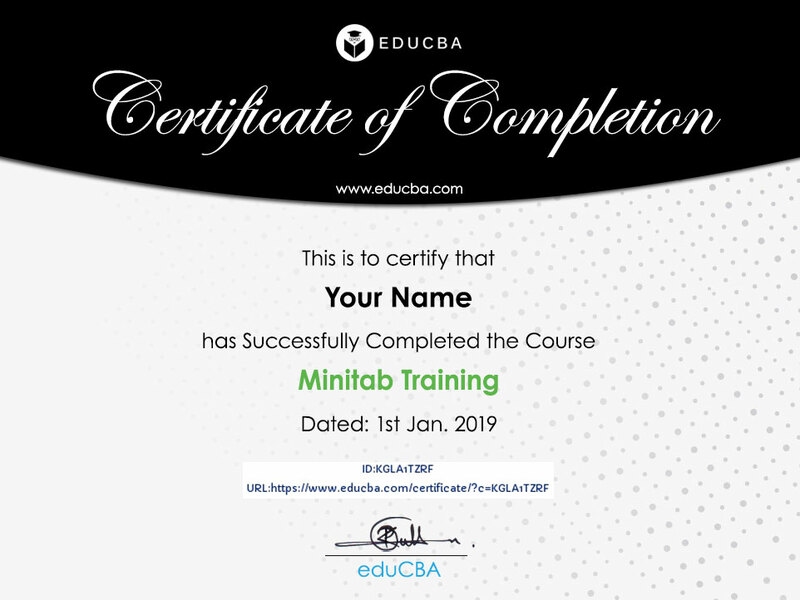 The information was in depth and useful in a very practical sense and through this course, anyone can follow and understand more how Minitab functions! The course helped me to get insights on the various hypothesis that are done to do the predictive analysis which helps us to make observations and also make predictions and analyze the behavior of the trend, also working on minitab was a great experience wherein getting the descriptive analysis is much more easier than excel. 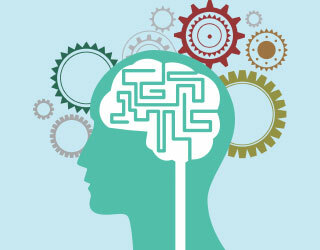 The course training on predictive modeling is again a superb brilliant course from educba. The training on predictive modelling gives immense knowledge on the area of predictive analytics, machine learning and various other areas which are linked with predictive modeling. Good course with examples on how to implement predictive modeling. Thank you educba. Completion of predictive modeling and implementation using excel. I always wanted to be data analyst. I had a passion for number crunching and analysis. I was using excel for many years but was always feeling a need for more advanced skills and automated computations. Then after some research I heard about Minitab and this online training course on Minitab. I enrolled for it and now I am very happy. I learnt some of the key skills of statistics and data analysis and along with that some advanced features of excel as well. I strongly recommend this Minitab training to everyone who wants to learn data analysis, excel or Minitab. It serves three purposes. 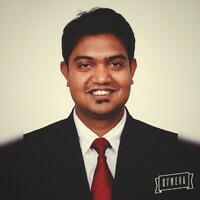 I am an MBA graduate and I work as a financial advisor in a large bank. Data analysis is a major part of my job and it is very important that I do it correctly and accurately because my analysis directly involves the transaction of money. 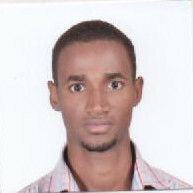 Till now, I had no concrete way of doing things and I used to use multiple tools for different types of calculations. When I came to know about Minitab, what I found interesting about this is it has one place solution for almost all data analysis needs. In the beginning, I was a little skeptical as I don’t know the ABC of programming, but now I am comfortable with the course. Programming is only 5% of it. I recommend this course to all managers and business graduate folks.